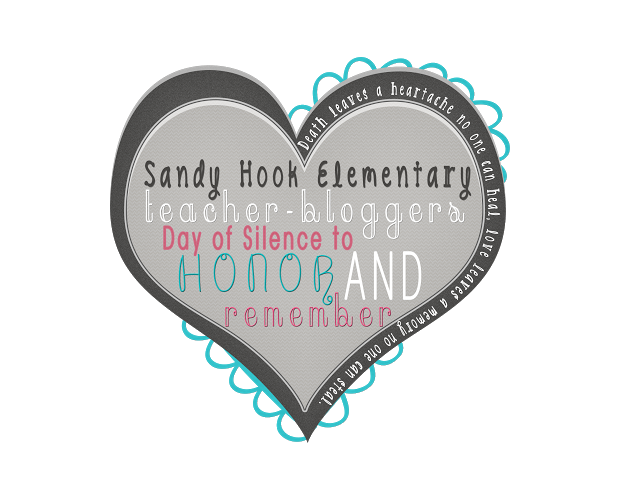 In honor and remembrance of the precious children and loved women who lost their lives in the Sandy Hook Elementary shooting last Friday I am stepping away from my computer today to pray for their families and rejoice in all I have been blessed with. Donations are also being collected by an organization called Newtown Youth and Family Services. They are providing emergency counseling for families, community members or staff involved in the Sandy Hook Elementary school tragedy. "NYFS is a licensed, non-profit, mental health clinic and youth service bureau. We provide outpatient individual, couple and family counseling and substance abuse treatment services. In addition we offer prevention initiatives, after school, evening and weekend programs and support groups to promote individual and community wellness."